It is my role to support local Businesses to work in partnership with the Third Sector in Trafford. 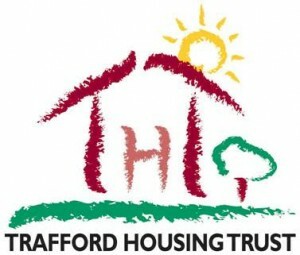 Trafford Housing Trust (THT) is an independent housing company providing around 9,000 quality affordable homes within the Trafford area of Manchester. We are a “profit-for-purpose” organisation, striving for a society transformed, free from poverty, inequality and injustice. We are regulated by the Homes & Communities Agency (HCA).